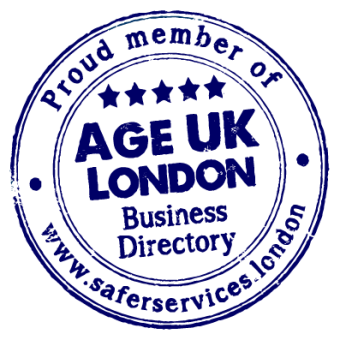 At Astral Security Windows, we are delighted to have been verified and accepted as a proud member of the Age UK London Business Directory. So, what does this mean? 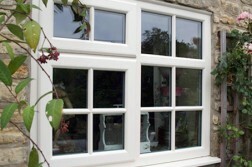 Launched in 2013 the Age UK London Directory and Helpline enables people to connect with a trusted trader who has been approved by the charity. 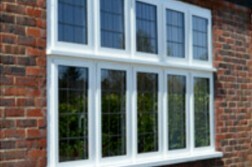 The aim of the directory is simple, to protect consumers from rogue traders and to give them businesses that have been fully vetted and checked by their staff giving access to trusted businesses who offer good service, quality products and excellent workmanship. All business applying to be in the directory has to undergo a quality check and we are delighted that Astral passed with flying colours. 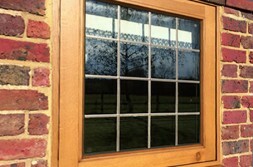 One of the things the Age UK London particularly liked about our business was the fact that not only do our window products meet British Standards but Astral are one of the few glazing specialists that have been awarded the BS Kitemark for window and door installation and survey (BS552490) which means all our fitters have been trained to this standard and offer an exceptional level of fitting. 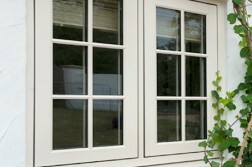 Currently we are the only glazing solution specialist approved by Age UK London in Sutton, Merton, Croydon and Kingston. If you would like to check out the directory you can online www.saferservices.london or call the helpline on 0800 334 5056. We are looking forward to working with the team at Age UK London and supporting their community in 2017.